Happy Family Review & Giveaway from Momma Lew's Blog! Take a look at this wonderful Happy Family review and giveaway hosted by the wonderful mommy blog, Momma Lew's Blog! Happy Family brand is one of my favorite "baby" food brands out there. But guess what? 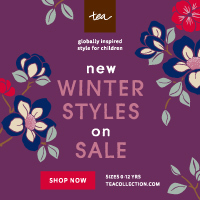 Their products are so much more than just baby! Now toddlers and even big kids can enjoy Happy Family brand's nutritious and delicious meals! This is a special time for Happy Family! This Mother's Day is their 7th Birthday! As a company who is owned and operated by moms, Happy Family has become the leading premium organic food brand out there right now! I was ecstatic when I was asked to review their products & help celebrate this special milestone with them! I had the chance to review some of the delicious Happy Toddler products. And I say, "I", because yes, I did in fact try them! Happy Munchies Banana, Blueberry, Beet is my new favorite snack actually! We have never enjoyed such a delicious freeze dried snack before! And my daughter enjoyed too! What a perfect way to get some new types of vegetables into your little ones! I never make or eat beets, so that was new for me too! There are a lot of Organic food companies out there, but what sets Happy Family apart from the rest is the fact that they use enlightened nutrition. They pair the very best organic ingredients with key vitamins and minerals our bodies need, like amaranth, coconut milk, dha, magnesium, pre & probiotics, quinoa, salba - the super chia and vitamin D. We tried the Strawberry, Kiwi, Beet Puree and it was so good. I love these pouches. They make it so fun and easy for the kids to get their antioxidants, omega-3's, vitamin C and calcium! 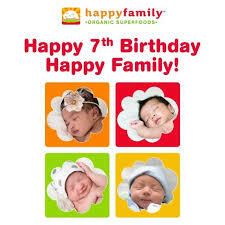 Happy Family products contain no trans fats, artificial preservatives or flavors, are BPA free. Besides working to create the very best foods for you and your little ones, Happy Family works to think green, be socially responsible and by educating parents. When my oldest child was about 6 months old, I found myself very confused as to what and how much to feed him. 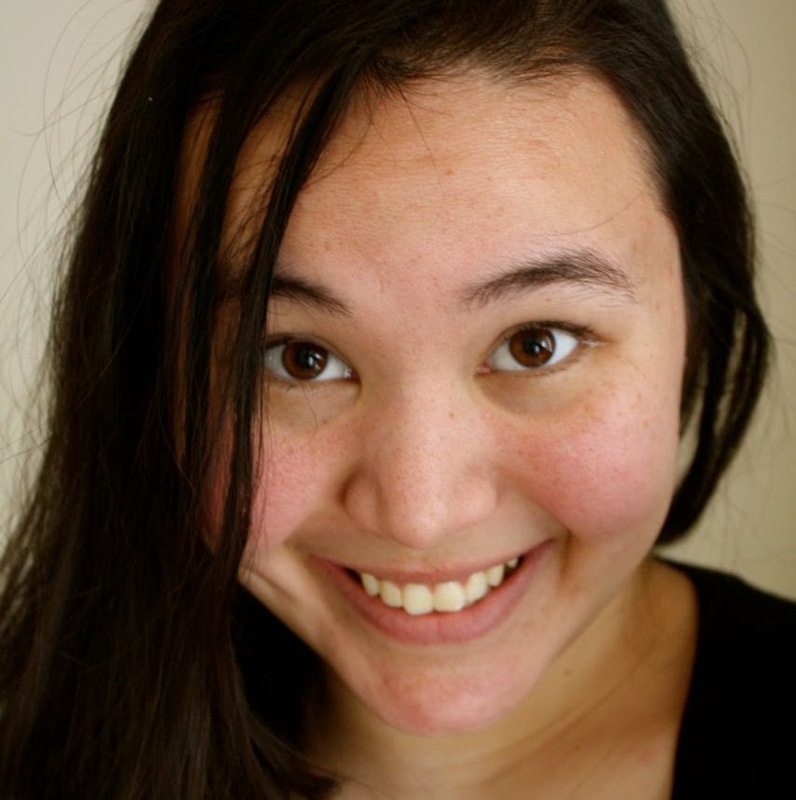 I felt like I never got a clear answer from my pediatrician or in the information I had. Happy Family has quite a few resources to help educate parents on proper nutrition from prenatal care to the toddler years. 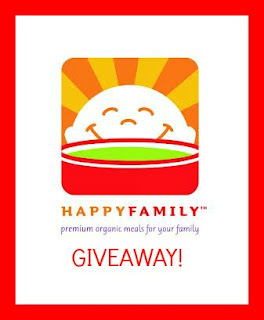 Happy Family is so generously giving 1 lucky reader a Happy Toddler Prize Package! The winner will receive: (1) Happy Yogis, (1) Happy Tot Plus pouches, (1) Happy Tot toddler meal bowls, (2) Happy Tot and (1) Happy Munchies - Approximate Value: $15. Enter through the Rafflecopter below! All entries will be verified!